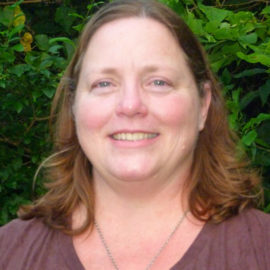 For the past 10 years, Kim has worked to engage county residents and elected officials to secure strong public policies to protect Shenandoah County’s natural resources, thriving towns and rural character. 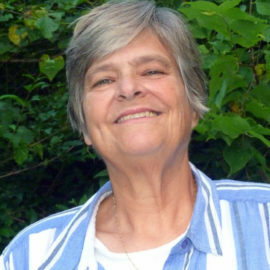 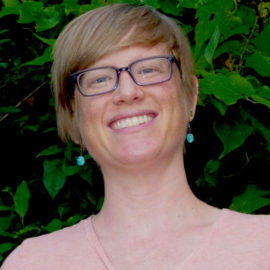 She recently stepped down as the part‐time program coordinator for American Farmland Trust’s women agricultural landowner program, where she worked to develop a pilot program geared at getting women landowners to increase stewardship and land protection goals on their working lands in Virginia. 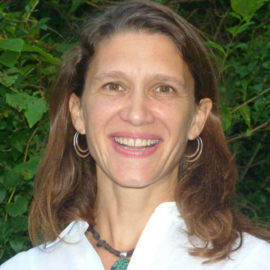 In 2010, she completed the Virginia Natural Resources Leadership Institute at University of Virginia. 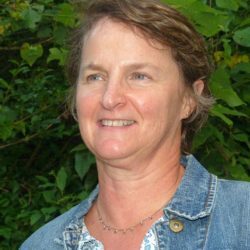 She holds a master’s degree in horticulture from the University of Maryland and is a graduate of Kenyon College.